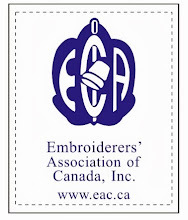 I was asked if I could do up some information on printing ciggie silks so I'm going to do it in sections since there are several techniques that can be used. I thought I would start here though at what seems to me to be the logical place to start - where to find the images you will print. Once you get interested in this you will find lots of places to spend your money! Dover Publications has a wide variety of copyright free clip art books available for purchase, with or without accompanying cd's. Above you will see a few. The advantage to these books is the fact that the images are copyright free - that is something you will have to consider and make your own decisions on. If you find a great image somewhere and are not sure if it is copyrighted, chances are it is. I'm not going to get into the whole discussion on copyright - I think it has been done to death elsewhere and discussed by people much more knowledgeable about the subject than I am. Do consider it though and make an informed decision. Suppose you make a wonderful piece of crazy quilting and have an opportunity to display it or enter it in a competition - that image of Mickey Mouse you included might come back to haunt you! I firmly believe in finding free sources for resources, in this case images, before you start investing. After all, you want to know if this is something you enjoy doing or if you are going to decide buying ciggies online or in store is easier and simpler and you would like to spend your time elsewhere. I'll share a couple I have found. If you visit The Vintage Workshop (http://www.thevintageworkshop.com/store/) you will be able to sign up for their newsletter and receive a monthly email called Amy's Picks with a free image you can save and use later. They have a variety of clip art cds for sale as well so it is good to try their samples before you invest. 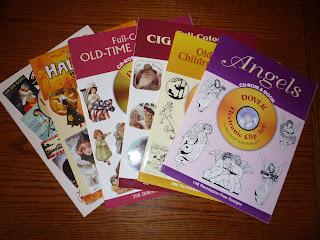 Dover Publications (http://store.doverpublications.com/) is my favourite! You can sign up for free samples at their website and they send out weekly emails that allow you to see and save images from a variety of their books each week. Just open up a file in your pictures called "Dover" and start saving them there! You will soon have a great selection to choose from. You can also sign up for the Children's Samples - you will find great images here such as illustrations from children's books. 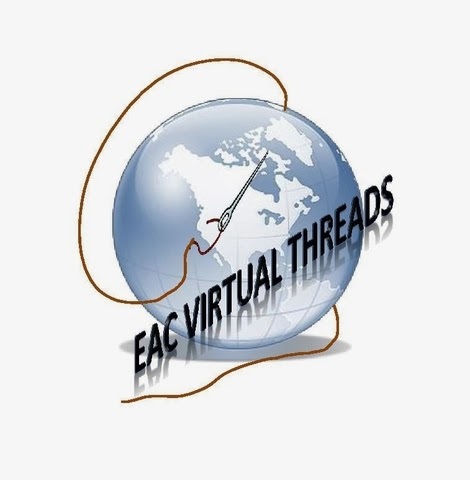 These are two great places to start but if you wander online I am sure you will find more. Sit back with a cup of coffee and google and you are sure to come up with lots! So, start saving some images you think you might like - I'll be back in a few days with more on how to actually print your ciggies. I have also gone to antique stores and rifled through baskets of old photographs, buying wonderful images for 10-25 cents, occasionally more, if I really wanted the image. It's easy to take a picture of a picture, or to scan it. Excellent suggestions, Susan! Thank you! I have also found images on old postcards - I have my grandmother's postcard collection.